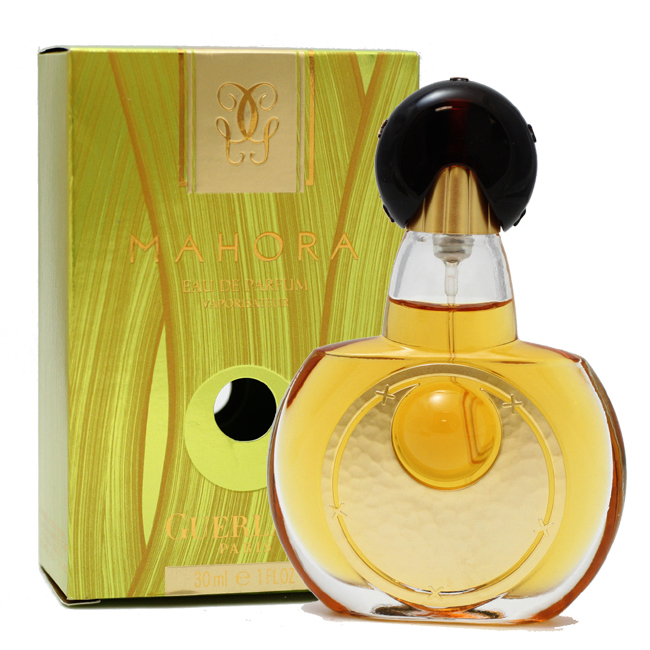 Mahora: created in 2000 by Jean Paul Guerlain. This perfume was named after the main island in the Mayotte archipelago, whose nickname is "The Perfume Island". "The people who live in Mayotte are called, if they are men, Mahorais, and the women, Mahorese. I named the fragrance Mahora because I thought it sounded good, it was three syllables and you can pronounce it in every language." So what does it smell like? It is classified as a floral oriental fragrance for women. The interesting and charming bottle was designed by Robert Granai. 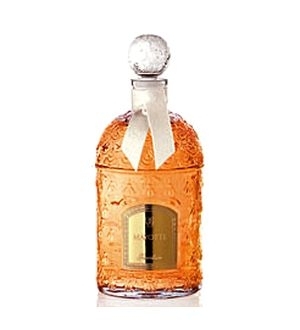 First produced as a parfum extrait and eau de parfum, then in 2001 the eau de toilette was released. The perfume formula was tweaked and renamed Mayotte and launched as part of the Les Parisiennes collection in 2005 and housed in the white bee bottle. The fragrance has been discontinued in 2016.